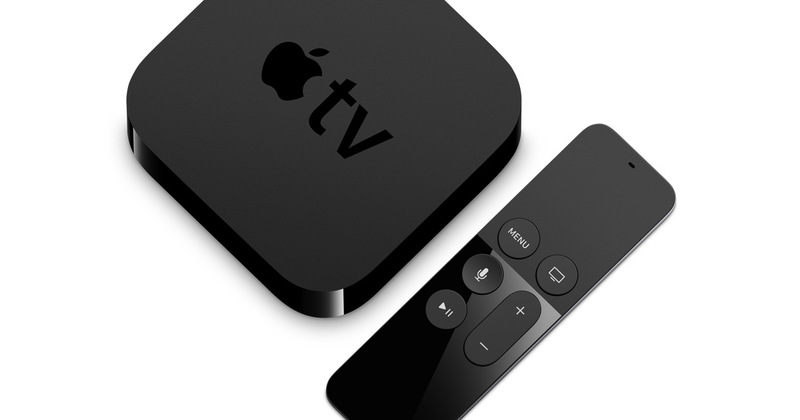 Was Apple’s $1 Apple TV Dev Kit a Success? Apple did something very un-Apple-like for the debut of Apple TV. About 6 weeks before the Apple TV debuted, Apple held a lottery and sent some (many?) iOS developers a genuine 4th edition Apple TV for testing. For just a buck. This allowed developers to use a real TV and a real Siri Remote during development. Apple TV and Siri Remote. Image courtesy of Apple. This may not seem like a big deal, since Apple provides simulators for iPhones, iPads, Apple Watches, and Apple TVs. But it was clear with the launch of the Apple Watch that not having a real device with a new user interaction model was a handicap to many developers. The initial batch of Apple Watch apps were, well, let’s just say uneven. Now there were some technical reasons for that beyond developers’ control but, still, not having a Watch handicapped many an app. Was the launch of Apple TV any different? I was lucky enough to win the lottery on the first try (there were at least 2 batches of Apple TVs sent out). Before the Apple TV arrived less than a week later, I had to use the TV simulator and remote simulator. Let me pause here to send a big THANK YOU to Tim Cook and everyone in the chain of command who came up with the idea of having this lottery and approving it. My own experience is that the TV and Siri Remote simulators do a poor job of giving you the feel of what a real TV & remote experience is. To this day, I’m not sure I really “get” how the remote simulator works. I just mash buttons (Option seems to do something) and swipe a lot and hope something happens. It’s not very intuitive and nothing at all like the real thing. But using the real TV and the real Siri Remote was a pleasure. It really gave me a feel for how a user would use this newfangled device. Sure, it’s similar to the trackpad on a computer, but not quite the same thing. It’s similar to a touchscreen, but not quite the same thing. So, what about apps on the App Store. There were fewer apps than I expected at the debut, and that’s probably due to a couple things. Maybe getting a TV & remote convinced some companies that their apps just didn’t feel right or otherwise weren’t ready, and that kept them off the store. That’s a good thing for Apple and a good thing for users–and in the long term, a good thing for that company & its app. So moving a mature, complex iOS app to tvOS isn’t trivial by any means (although it’s arguably much easier than moving it to another platform such as Windows or Android). The apps that showed up on the tvOS App Store on day one were generally much higher quality than the average app that worked on the Apple Watch on day one. And even though there weren’t 10,000 apps on the Apple TV on day one, the fact that developers had early access to a real device means that less re-work was needed, and apps should start going from a trickle to a deluge by the end of the year. So it’s pretty clear that this Apple TV developer lottery was a huge success. The apps that debuted were generally high quality, and we’ll soon see a large influx of quality tvOS apps because UX designers and developers didn’t start down the wrong path at the beginning. Again, a huge thank-you to Apple for the program, and the fact that anybody could win, not just the largest developers. → Should You Port Your iPhone/iPad App to Apple TV?